The ARP Odyssey, developed in the 1970s, has achieved a legendary status as one of the most legendary of classic analog synthesizers. 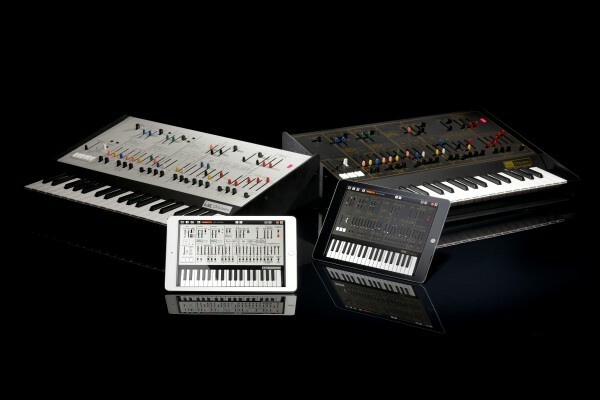 In 2015, KORG produced the ARP ODYSSEY, an incredible reproduction of each of the three original Odysseys. 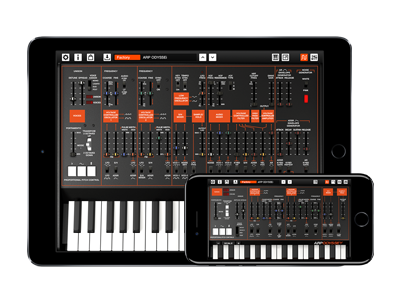 Now the legendary ARP sound has been exquisitely reproduced in iOS software as the ARP ODYSSEi! Based on the revived ARP ODYSSEY, we used KORG's proprietary CMT (Component Modeling Technology) to reproduce the analog feeling and sound of the original as closely as possible. We've also given it numerous enhancements that are possible only with software, such as the often requested polyphony and built-in effects. KORG Gadget version 2.6 update! 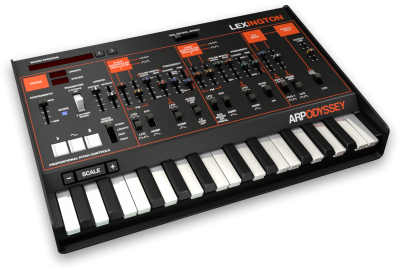 Once updated, ARP ODYSSEi can be used in conjunction with the KORG Gadget app as the "Lexington" gadget. In addition to the unmistakable lead and bass sounds generated by the ARP ODYSSEY's powerful sound engine, the new voice assign mode and effects bring an extensive range of analog sounds to KORG Gadget. 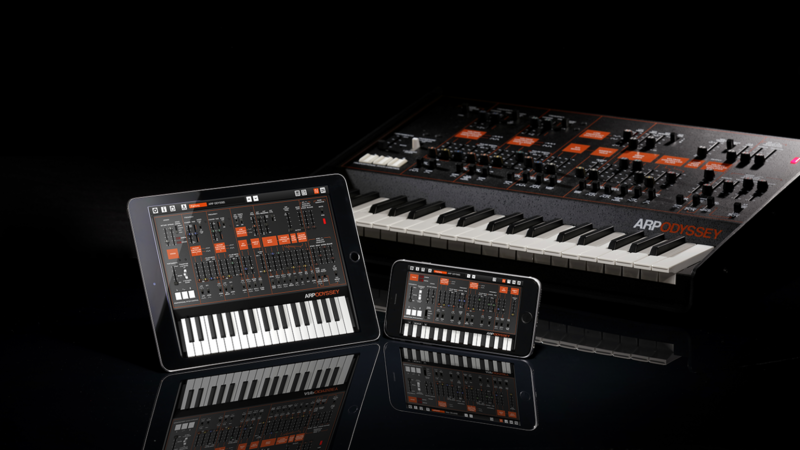 - Lexington：The legendary analog synthesizer, "ARP ODYSSEY" is now a gadget. 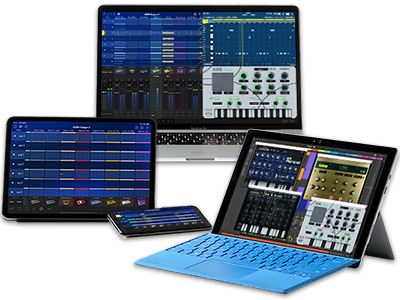 - Native Support: Works flawlessly with nanoKEY Studio (Lexington gadget). - Other enhancements to make Gadget easier to use. * This version requires iOS 9.3 or later. - For more details on updates, please visit this page . Home News The legendary ARP sound, exquisitely reproduced in software. ARP ODYSSEi is now available! KORG Gadget also works with the ODYSSEi.